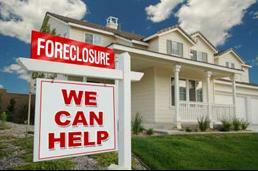 Today homeowners all over the United States are facing foreclosure. The prospect can be overwhelming and even with all the programs available most people don't know where to begin. If this is you, then you need help, guidance, and someone who understands the difficult choices you and your family are facing. All too often homeowners feel they have to go through this process alone. 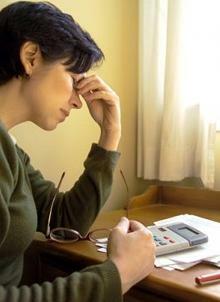 Facing damaging your credit, and the possibility of not being able to own a home for up to 10 years. We are a local Real Estate firm and we specialize and providing you with options. 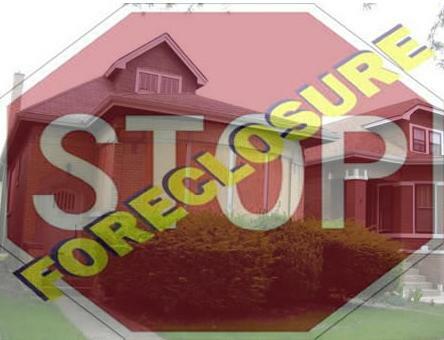 We provide you with information about how to avoid foreclosure, explain the effects it can have on you and your family, and offer options that may be available to you. 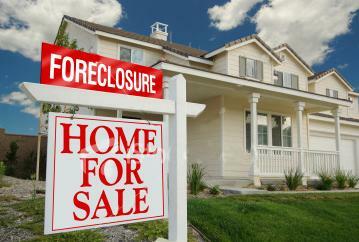 These includes a short sale, a loan modification, or even a deed in lieu of foreclosure. Contact us today and we can discuss what programs you qualify for and the steps to you need to take today! We work with several investors who are looking to buy homes on a short sale. Your home will be evaluated and we may have an offer in as little as 3 days. If not we will agressivly market your home to buyers who are looking for short sales and handle the whole process from begining to end.